Two eighteen year old twin sisters-Helena and Ruth-are living in the mist of war and the Nazi occupation in Poland. Their father dead and their mother in the hospital, they struggle to take care of their younger siblings. Food is sparse and they are in fear of the constant threat of the Nazi’s arresting them or worse. Helena and Ruth couldn’t be more different in personalities. Helena has a daring, and courageous spirit-ventures out to the local village almost every day, to buy food. (A village where children grew up and married and the sons worked the same jobs their fathers did….no one left until the war…. For the daughters, marriage was the best option.) Every time she ventures out it becomes more and more dangerous and she can trust no one…. One day Helena discovers an American Soldier stranded and helps him. He is wounded, needs food and in the constant threat of the Nazis discovering him, she continues to help him. And even more dangerous is that he is a Jew. As she helps him, their relationship grows and her resolve to not abandon him even though she is keeping him a secret from her sister makes their situation more dangerous as Helena and the soldier make plans to flee, taking her family with them. Ruth taking the role of care-giver to her younger siblings in her mother’s place, clothes them, makes sure they are clean and feeds them with what little they have, all the while longing for a husband and a home of her own (She was the sister that expected to marry). As Ruth discovers Helena’s secret of helping the soldier and sees how her sister feels for this soldier, Ruth becomes jealous and makes an unwise choice and betrays Helena that could put all their lives in danger. The choices that the two sisters make forever changes their lives and changes the course of their families’ future. Without giving too much detail away, I couldn’t help thinking throughout the story if that only Ruth would have realized the importance of her role to her siblings and their survival….would the outcome have been different then it was. This story touches on several themes that really made an emotional impact. Betrayal and the effects of that, the importance of family, survival, the realities of war, persecution, and love. The author gives vivid and realistic details throughout the story and her flow of speech has you hanging on to every word. 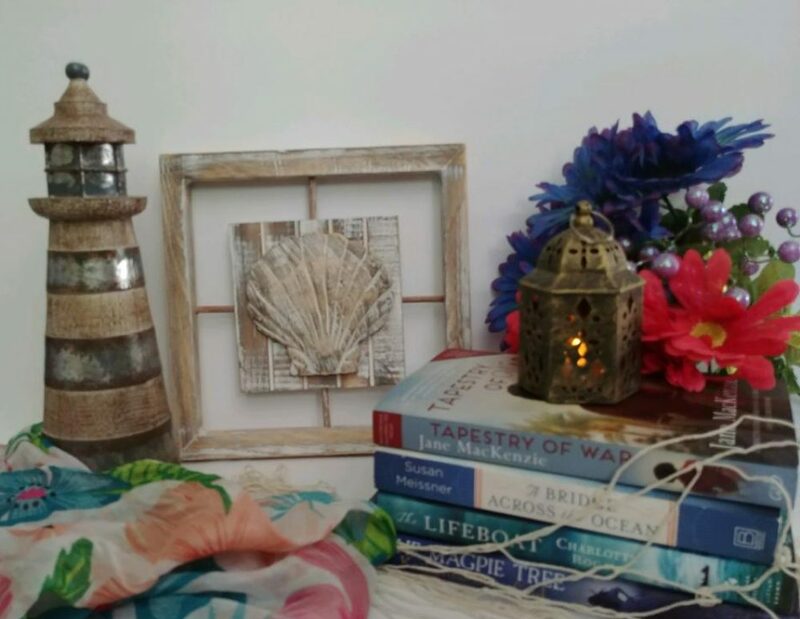 This book is one you won’t want to put down and when you are finished reading, you will remember for a long time after. 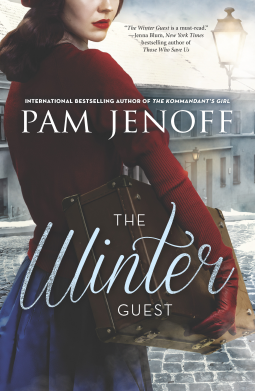 This entry was posted in Uncategorized and tagged book review, historical Fiction, Pam Jenoff, The Winter Guest by layeredpages. Bookmark the permalink.